Going to Perth but unsure where to stay? We’ve sieved out some of the best and the coolest accommodations to suit your needs. One of the most popular destinations in Australia, Perth is a global city with exciting attractions, a bustling nightlife and stunning natural landscapes. If you’re planning a trip to Perth, you might get overwhelmed by the number of great places to stay. 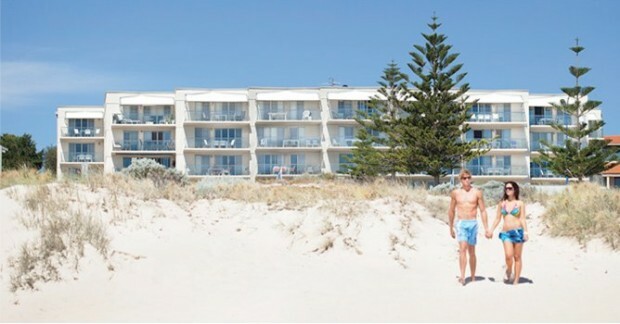 To save you from the laborious search, we have listed our top ten accommodation picks in Perth. This comprehensive list includes quaint B&Bs, cool farmstays, mid-range accommodations and top-tier hotels across different areas in Perth. You are bound to find the perfect stay that will suit your budget and preference! Rusty Hollow Farm & Railway Carriage is where you can experience the unique, rustic feeling of sleeping inside an old railway carriage. It’s located on the edge of the Swan Valley wine region, just a few minutes away from many of Perth’s attractions. Here, you can escape the bustling city life without being too far away from it either. The cabins are spacious and equipped with modern amenities. You’ll wake up each morning to a delectable breakfast of homemade bread, fresh eggs and honey. The rural setting, peaceful environment and warm hospitality will ensure a memorable ‘home away from home’ experience. 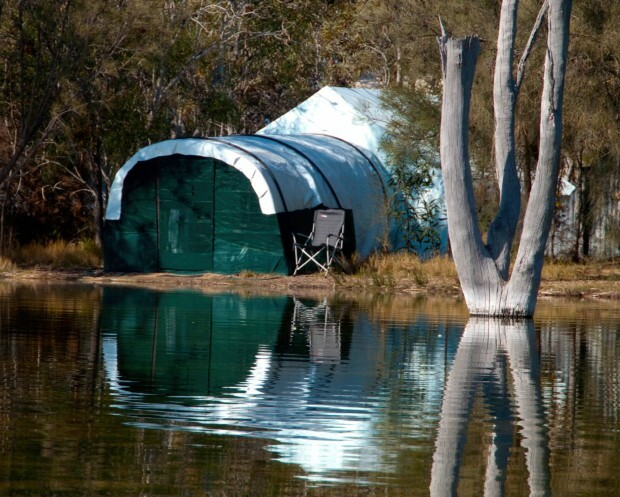 Get close to nature by staying in Boshack Outback, which is surrounded by bushland and freshwater springs. While set in a tranquil environment 90 minutes from Perth, Boshack Outback provides unlimited outdoor fun and adventure for its guests. Glamping, canoeing and bushwalking on kangaroo trails are just some of the exciting things that you can do in this incredible Australian outback farmstay. Get ready to go back to basic living, and be rewarded by starry skies at night and the music of the birds in the morning. The Vines Resort and Country Club is a luxurious accommodation that is ideal for travellers looking to explore the scenic Swan Valley region. 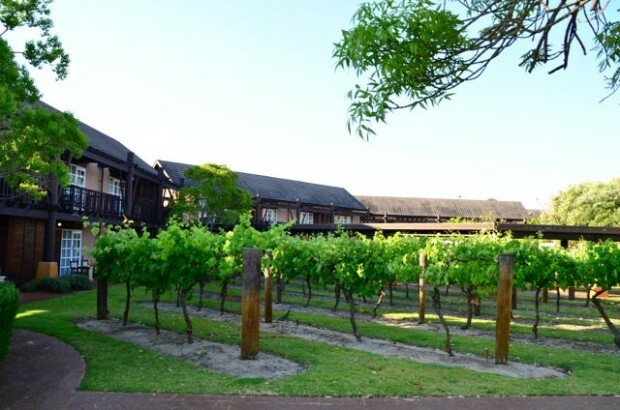 The Vines Resort boasts welcoming staff, elegant rooms and high-end facilities. It is also one of Australia’s best golf resorts, featuring two 18-hole golf courses in a picturesque setting. 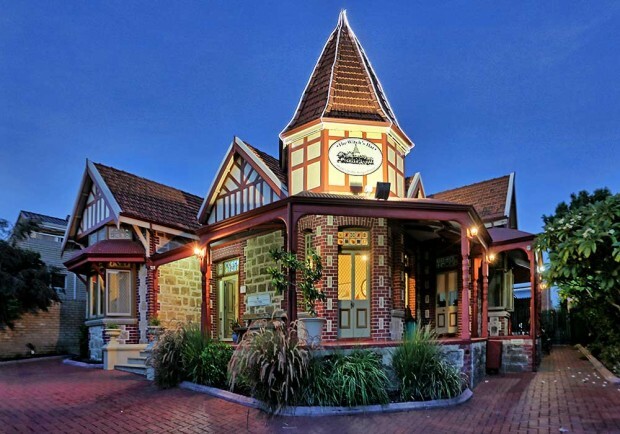 A family-friendly accommodation, The Vines Resort is just a short distance away from attractions such as the Swan Valley Cuddly Animal Farm, Caversham Wildlife Park and Margaret River Chocolate Company. In this resort, you can have close encounters with tame wildlife as well! Fancy staying in a hostel that looks like it belongs to a fairytale? The Witch’s Hat is a homey backpackers’ hostel that charms travellers not only with its stunning facade but also its warm atmosphere and friendly staff. If you love making friends while travelling, you’ll have plenty of opportunities to do so here. The dorm rooms are spacious and there are lockers available to store your belongings. If you need more privacy, opt for the private rooms instead. The Witch’s Hat is located in the suburban Northbridge area of Perth. If you’re a nature and wildlife lover, Springhills Farmstay could provide you with a dream vacation. 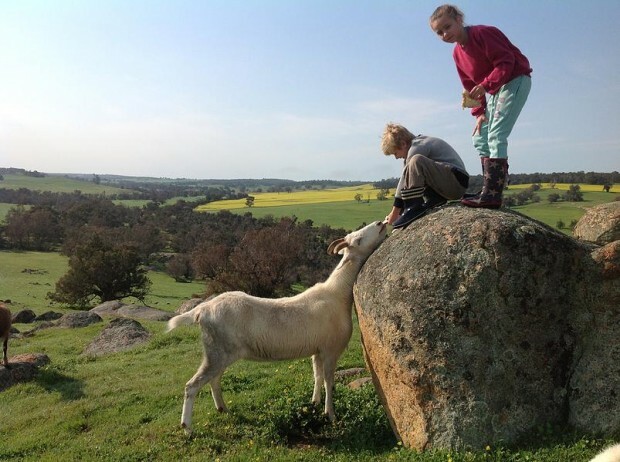 Located two hours southeast of Perth, Springhills Farmstay offers a plethora of exciting activities from bush walking and fishing to picking fruits, collecting eggs and feeding domesticated animals. Personalise your own little adventure in this expansive 6,000 acre farm. 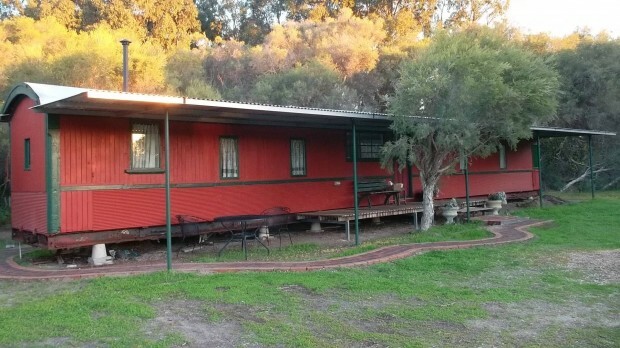 Ditch the hotel for a unique short-term accommodation in the western suburb of Perth. 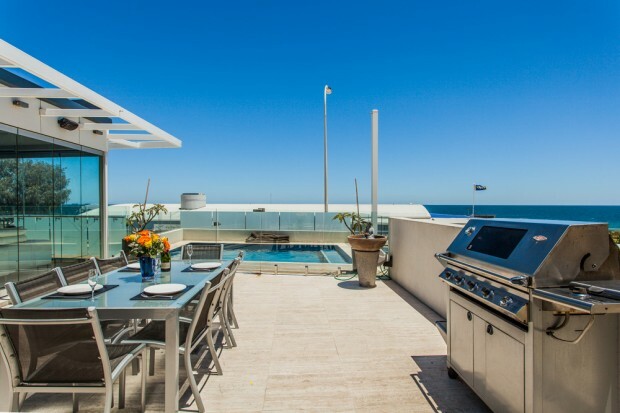 Cottesloe Beach House Stays features a range of properties from studios and apartments to bungalows and villas strategically located in the stunning Cottesloe Beach. All properties are clean, well-maintained and equipped with facilities to ensure a wonderful and memorable stay. Located on Western Australia’s Sunset Coast, Seashells Scarborough is perfect for those who would like to be close to the sea. Available in the beach vicinity are shops, cafes, restaurants and bars. The apartments in Seashells Scarborough have individual balconies where you can enjoy scenic sunsets and panoramic views of the Indian Ocean. Terrace Hotel Perth is a highly-rated luxury accommodation that will meet the expectations of even the most discerning traveller. Housed in a heritage building, Terrace Hotel Perth features deluxe rooms and suites with exquisite interior design. This hotel has won numerous awards for its excellent concierge, dining room, wine list and more. Located in the west end of Perth’s CBD, it is just a few minutes away from business establishments and main attractions in Perth. 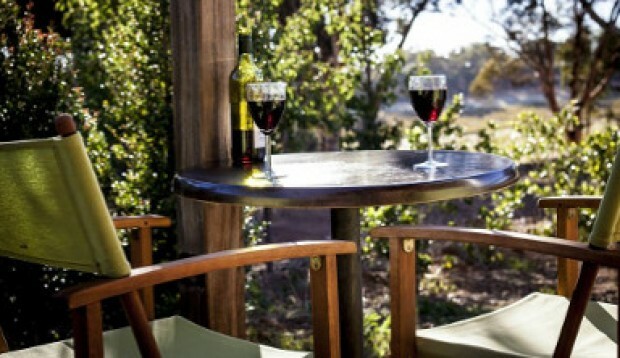 Hotham Ridge Winery & Cottages, located 1.5 hours southeast of Perth, provide visitors a tranquil vineyard stay. The grape varieties that are cultivated in the wine ridges here include Chenin Blanc, Chardonnay, Cabernet Sauvignon, Merlot and Tempranillo. The cottages are stylish, well-equipped and comfortable. Freshly-baked sourdough bread, eggs, butter and spreads are provided for breakfast, and there is a winery and bistro in the premises. Hit the walking trails around the area and you’ll come across kangaroos, emus, rabbits and other wildlife! The sunset view over the valley is something not to be missed as well. As the leading five-star hotel in Perth, the Richardson Hotel & Spa boasts luxurious suites and amenities designed to give every traveller a pleasant stay. The hotel is walking distance from Perth’s CBD, King’s Park and other famous attractions in Perth. From luxury and style to comfort and convenience, you’ll be guaranteed the best of everything at this exceptionally elegant hotel. Now that you’ve already decided on the perfect accommodation, it’s time to book your plane tickets! 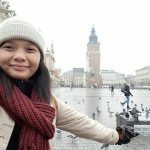 If you’re looking for affordable flights between Singapore and Perth, be sure to check out Scoot ! Scoot to Perth and have a fantastic vacation!